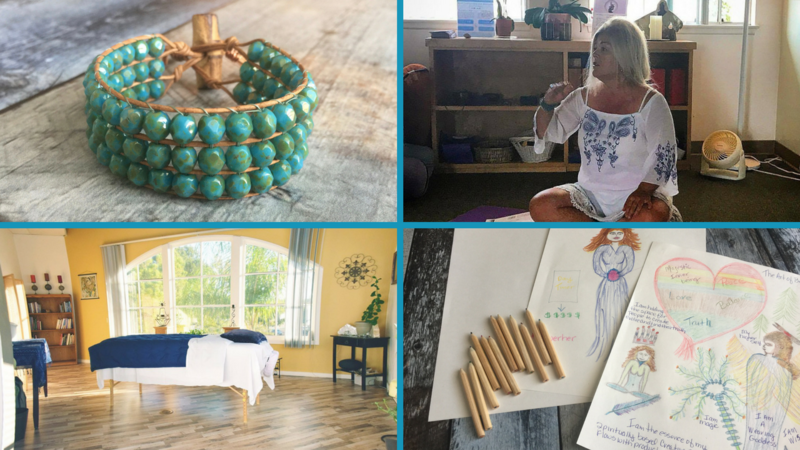 Kundalini Yoga with Jewels at YOGA by the SEA located on Oxnard Beach where the grass meets the sands. Monday 7/31 at 5:30 p.m.
Kundalini Yoga with Jewels at The Yoga Channel located on Silver Strand Beach. Friday 8/4 at 9:30 a.m.